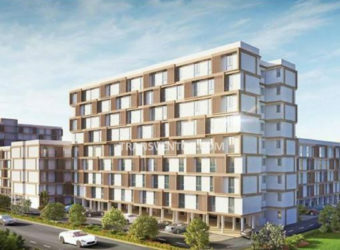 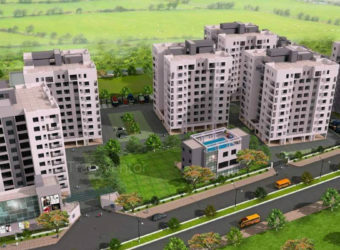 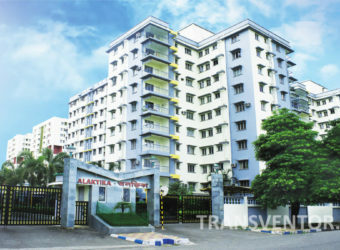 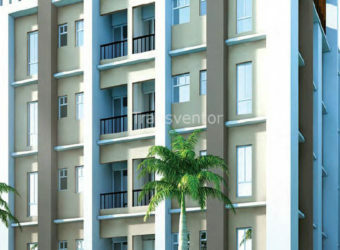 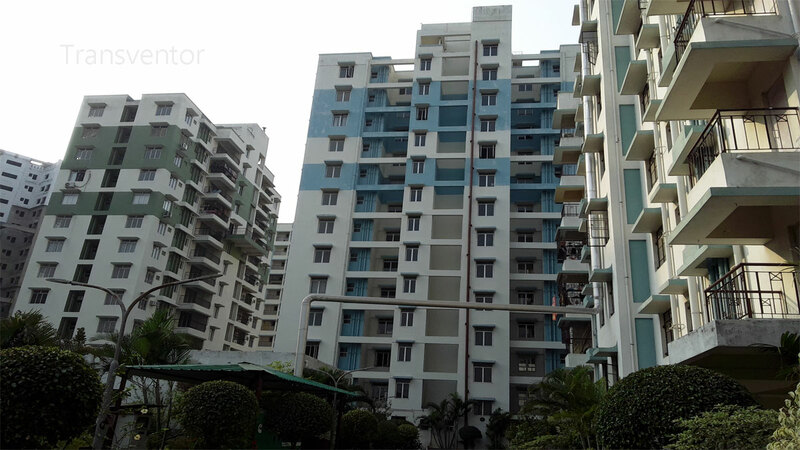 Anahita is the housing project of Bengal Peerless Housing Development.It is located one of the prime location of kolkata that is Newtown.Bengal Peerless offers comfortable and luxurious rooms for living.It is beautiful architecture with quality construction.Schools,Colleges,Malls are located in near by location and also has a good transport system. 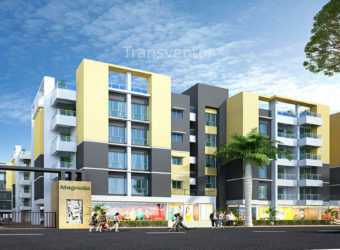 One of the splended project in Newtoun. 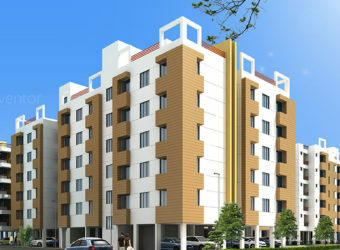 Ready to move apartments with modern facilities. 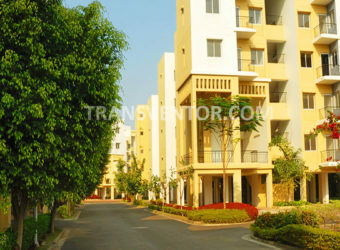 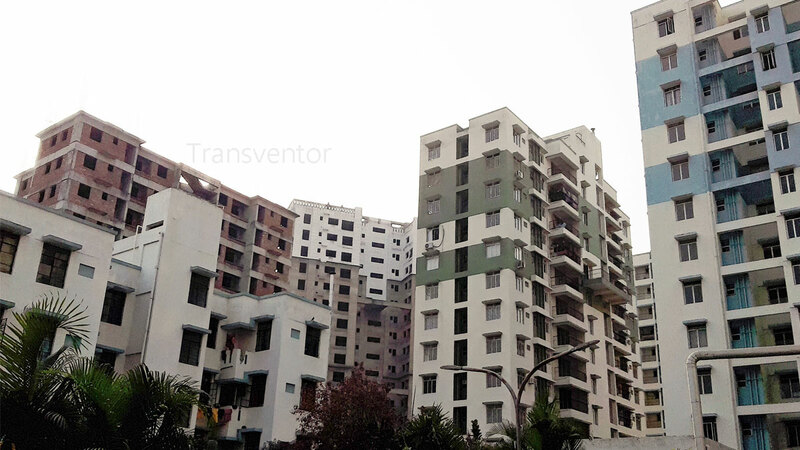 Pillar of trusted from Bengal Peerless Housing Development. 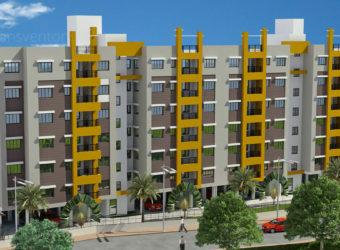 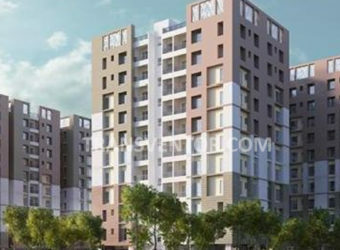 Excellent connectivity with various location of Kolkata. 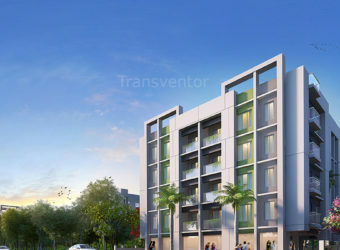 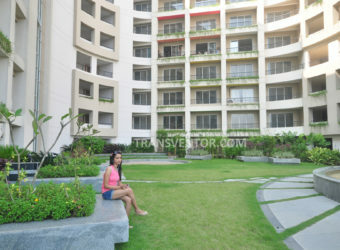 Interested to Buy Property in Anahita ?